Universal Studios Singapore (USS) is set to get a whole lot bigger and more exciting. The popular theme park will soon be undergoing its first expansion since it opened, as part of a huge resort-wide expansion of Resorts World Sentosa backed by a whopping $4.5 billion investment. 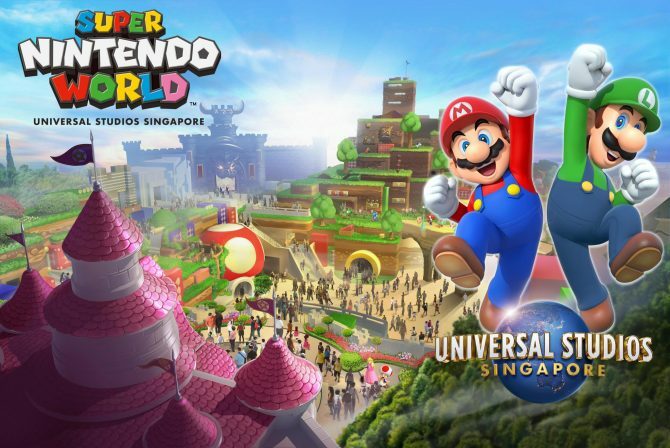 USS will increase substantially in size to include two new major themed lands – Minion Park and Super Nintendo World! Fans of the Nintendo video game franchise and the Despicable Me movies have a lot to look forward to at the two lands when they arrive. Said to be highly immersive, Minion Park and Super Nintendo World will feature not only new themed rides great for all ages, but also themed shops and restaurants. 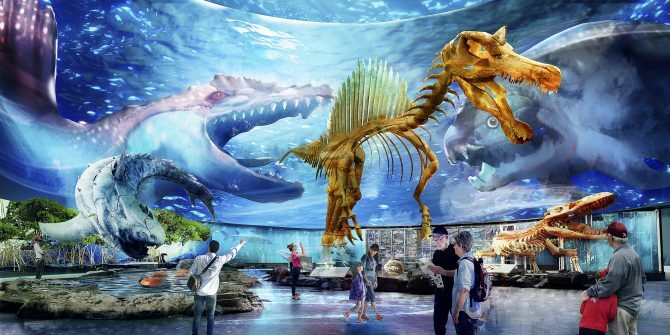 All the new attractions of the expanded Resorts World Sentosa will be rolled out in stages, from 2020 to around 2025. So we can expect the two new lands at USS to arrive sometime between that period. Just based on the concept art released, Minion Park and Super Nintendo World look amazing. Super Nintendo World looks like a larger-than-life recreation of the iconic worlds from the Mario games, especially Super Mario Bros. According to the concept art, guests can visit popular locations such as Princess Peach’s castle, Toad House, and Bowser’s Castle. We are crossing our fingers for other favourite Nintendo characters from the Zelda and Kirby games will also make appearances! The Universal Studios theme parks in Japan, Florida and Hollywood are also in the process of constructing a Super Nintendo World. Little has been officially confirmed about the plans, but it is rumoured that in the three parks, the land will include Mario Kart attractions! Hopefully, that will be part of the plan here at Singapore too. Minion Park will replace the current Madagascar area at USS. Among the many new attractions, dining places and retail shops, the adorable yellow Minions are the stars. Universal Studios Japan currently has a Minion Park, and it is wildly popular with both the little ones and the grown-ups. 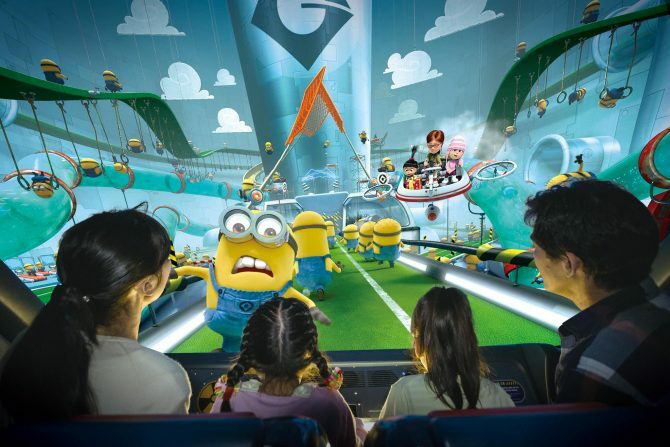 The main attraction at the area, already scheduled to be built, is Despicable Me Minion Mayhem, a thrilling 3D simulator ride. Audiences work together with the crafty Minions to enact Gru’s latest scheme, on an exhilarating journey through Gru’s secret laboratory with a few surprises along the way! 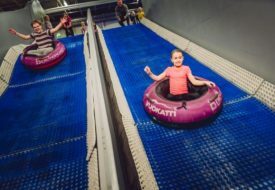 The family-friendly ride has been delighting guests at Universal Studios Japan, Hollywood and Florida for a few years now, even picking up awards for its excellent production. We can’t wait to try it in Singapore! Outside of USS, other attractions to come at the expanded Resorts World Sentosa are no less exciting. The popular S.E.A. Aquarium will be getting a huge makeover, in size – three times larger! – and in the depth of content offered. The S.E.A. Aquarium will be renamed and rebranded as Singapore Oceanarium, a unique destination where visitors can explore more about the marine animals inhabiting the space. Using advanced digital and interactive technology, the Oceanarium will enhance its educational experience, diving into not just the history of how the animals have evolved, but also conservation needs and efforts to ensure the future survival of the marine life. The story will be told through an interactive journey through the Oceanarium’s three curated zones – the Evolution & Extinction zone, which features a simulated ocean floor; the Exploration & Deep Ocean zone, where interactions with the resident creatures get more intimate at the borderless discovery pool; and the Conservation zone, that tell guests more about the threats to marine biodiversity. Another new attraction planned is an Adventure Dining Playhouse, to replace the Resorts World Theatre. Taking entertainment to the next level, this concept blends dining and interactive live performance, based on an original production. 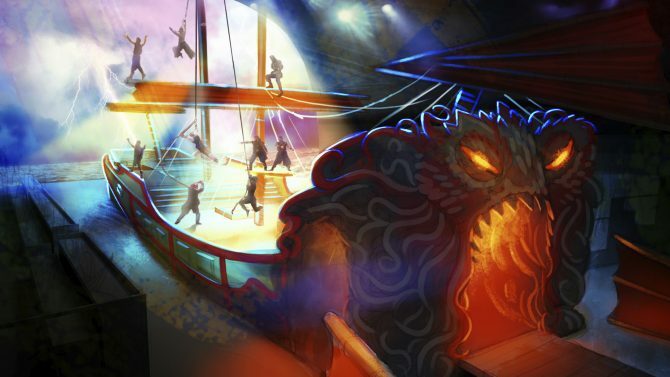 As they enjoy a multi-course meal, guests will be immersed in the thrilling adventures of Asian pirates, even getting invited to participate in the action! Packed with jaw-dropping live stunts and special effects, this dining entertainment venue is sure to be a hit when it opens.